Universidad del Desarrollo, Bachelor in Juridical and Social Sciences, 2011. Arturo Gotschlich is an associate of Mena y Guijón. Mr. Gotschlich was sworn in as lawyer in 2011. 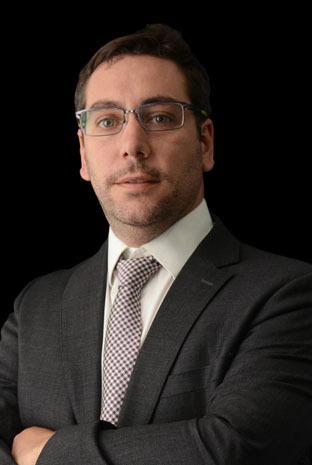 Arturo Gotschlich concentrates his professional practice in labor law and corporate law. Languages: Spanish and English.